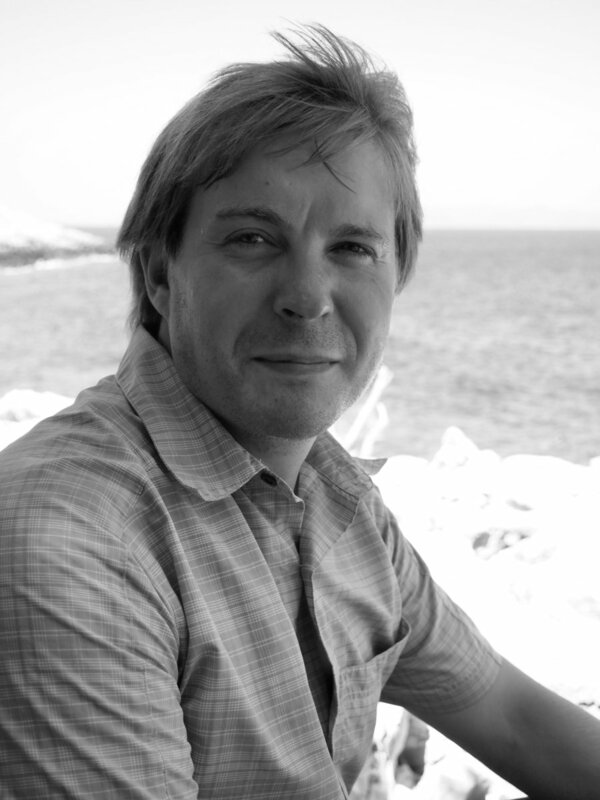 Sergei Lebedev was born in Moscow in 1981 and worked for seven years on geological expeditions in northern Russia and Central Asia. 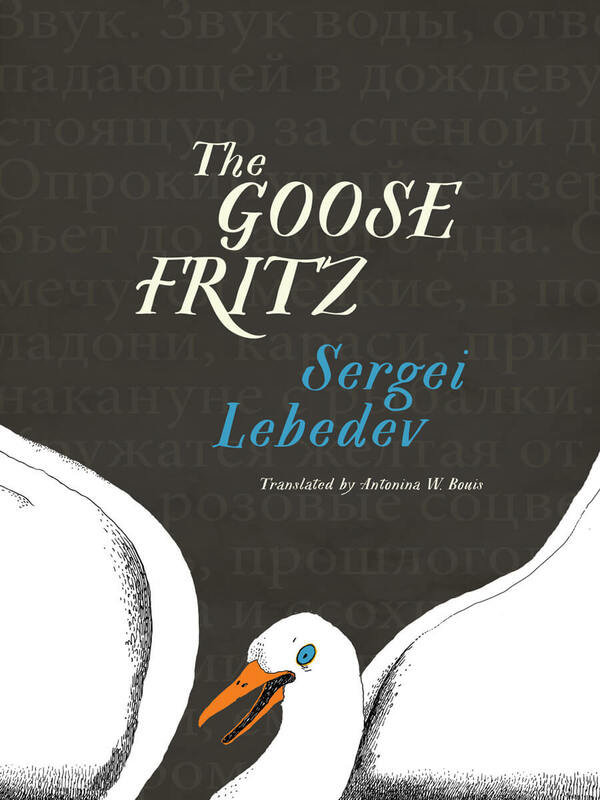 Lebedev is a poet, essayist and journalist. 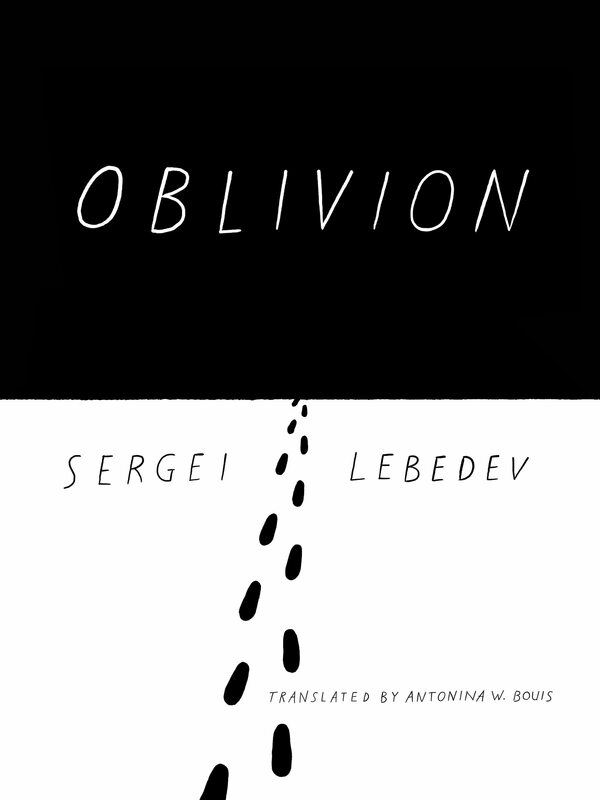 Oblivion, his first novel, has been translated into many languages and was named one of the ten best novels of 2016 by The Wall Street Journal. 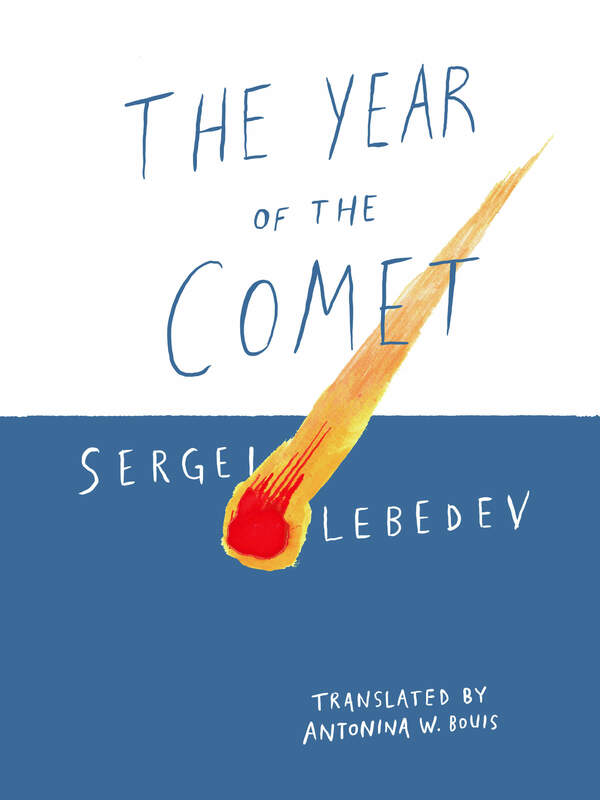 Lebedev’s second novel, The Year of the Comet, has also received considerable acclaim.